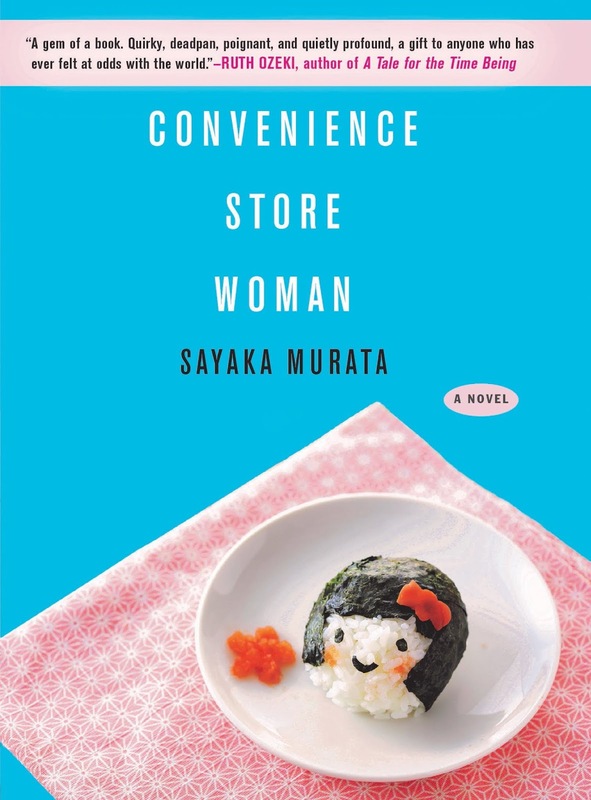 One of my reading highlights of 2018 was Sayaka Murata's Convenience Store Woman (translated from the Japanese by Ginny Tapley Takemori). Originally published in 2016, Convenience Store Woman won Japan's prestigious Akutagawa Prize and was then accompanied by a great amount of hype upon its English publication. Usually, I am wary of hyped-up books (I'm still mad about John Burnside's The Dumb House, btw) but the premise of this one piqued my interest. Keiko, the titular woman, began working part-time at the convenience store while she was in college. Throughout her life, Keiko always struggled to fit in with her peers or appropriately read social situations she found herself in. In Japanese society, which Murata depicts as valuing conformity, Keiko's quirks make her both an anomaly and the subject of great concern. 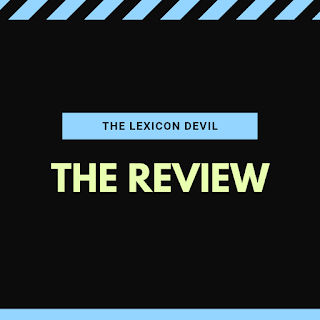 When she begins working at the convenience store, Keiko is given an employee handbook which provides her with the one thing her life had been missing: explicit instructions for comportment and a purpose in life. Though the job is low-status and part-time, Keiko works in the store for decades, seeing colleagues and managers come and go, placing the smooth operation of the store above all. Keiko's work becomes her life's purpose. However, when her devotion to her work begins to draw the unwanted attention of a group of high school friends, Keiko finds herself making an arrangement of convenience that could potentially upset the fine balance she has been able to strike. Convenience Store Woman is a compact volume whose simple premise belies a deeper social message. Keiko's story is as much about the toxicity of the "timeline myth" and social conformity as it is about her line of work or the purpose she derives from it. In Keiko, many 30-somethings, myself included, will find shades of their own life: despairing at not keeping pace with your peers, feeling obliged to make excuses for why you haven't progressed professionally, the cringe-inducing feeling discussing your personal life (or lack thereof) with people you only see a few times a year. 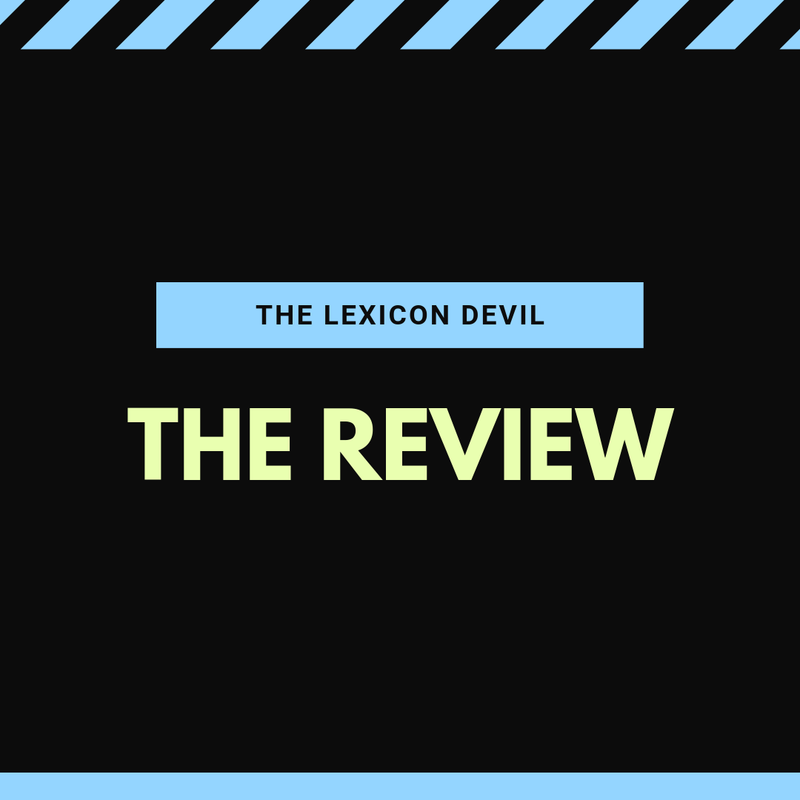 The novel was one of the highlights of my 2018 reading and I cannot recommend it enough.